Join Land Rover Experience Westcountry on a Trec Day this year and drive your own vehicle off road. This is your chance to release your vehicle's capabilities among some of the most spectacular areas in East Devon & Exmoor. 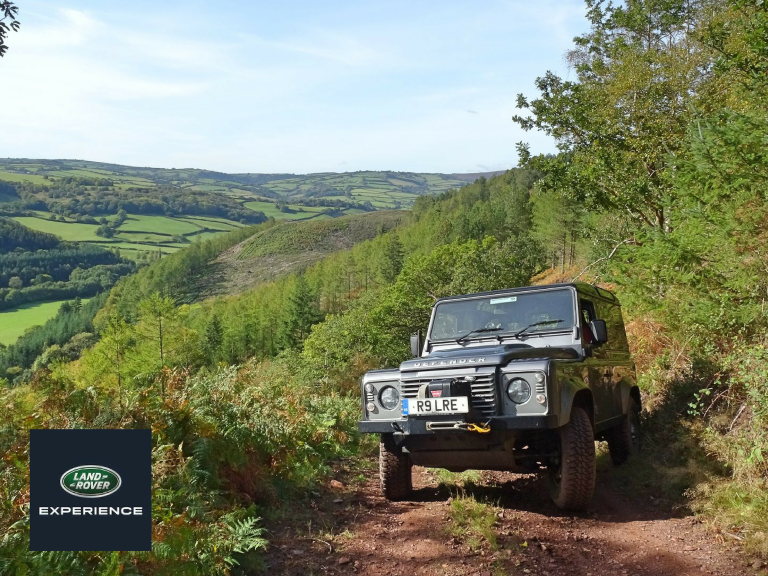 Hosted by Land Rover Experience West Country's expert instructors, these adventure days have been developed to enable individuals and their families to drive their own four wheel drive vehicles off road in a safe and controlled manner. The dramatic scenery includes coastal views, undulating hills, valleys, tall tree woods, water areas, as well as the opportunity to see unique plant and animal species. Our vehicle friendly off road routes aim to blend a feeling of achievement as well as a memorable family day out, culminating in a social gathering, where you can share your experiences from an unbelievable day over a superb afternoon cream tea. Gift vouchers available. Please call us or email to discuss your requirements.